BrokerZero: Sell Your Home without an Real Estate Agent. How can I sell my home as a for sale by owner (“FSBO”)? Our BrokerZero FSBO guide will empower you to market and sell your home. We share all the best practices employed by a top tier agent, along with a few more steps they might normally save for their own home sale. One key to obtaining the best offers is to publish your home for sale listing in front of the most prospective buyers. BrokerZero offers single-click publishing to Trulia, Zillow, Realtor.com, Yahoo! Real Estate and more. Would you like to professionally stage your home? Are you going to showcase your home with a seasoned photographer? Looking for a licensed appraiser? Start here to gets bids from the experts in your neighborhood. We promise 100% satisfaction. If you are ever not satisfied for ANY reason, we will refund your money and refer you to a top tier REALTOR© in your city for free. 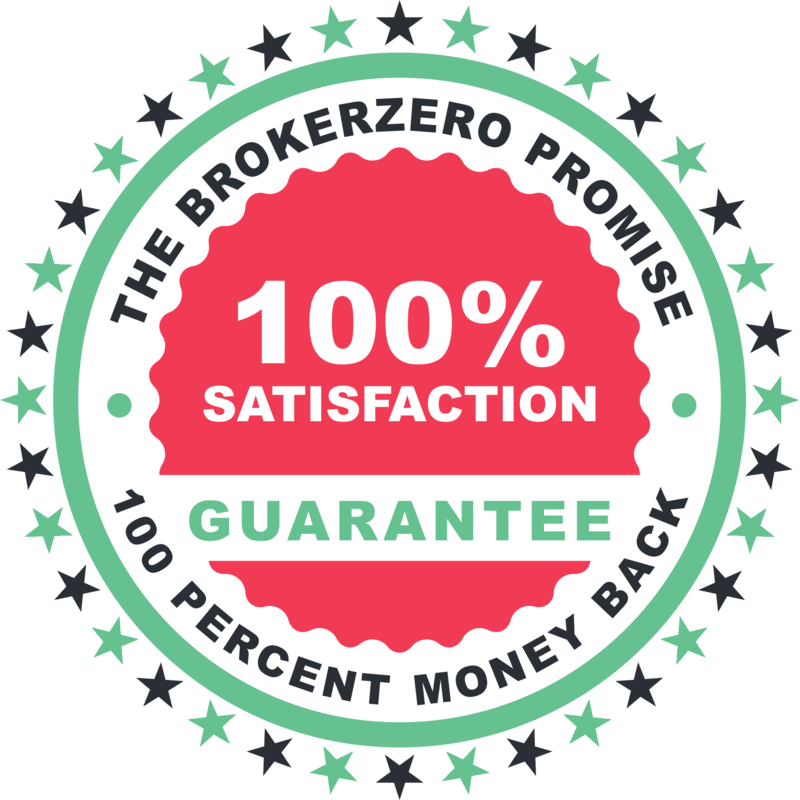 Why sell your home with BrokerZero? Sell your home when you are ready, on your time table. Save $10,000 or more by not paying a commission to a listing agent. Avoid the principal-agent problem with misaligned REALTOR® incentives. You will appreciate the complete transparency of speaking directly with all of the prospective buyers. Share all your favorite features of your home to help pique the interest of prospective buyers. Discover that selling your home can be simple and enjoyable with our step by step guide.